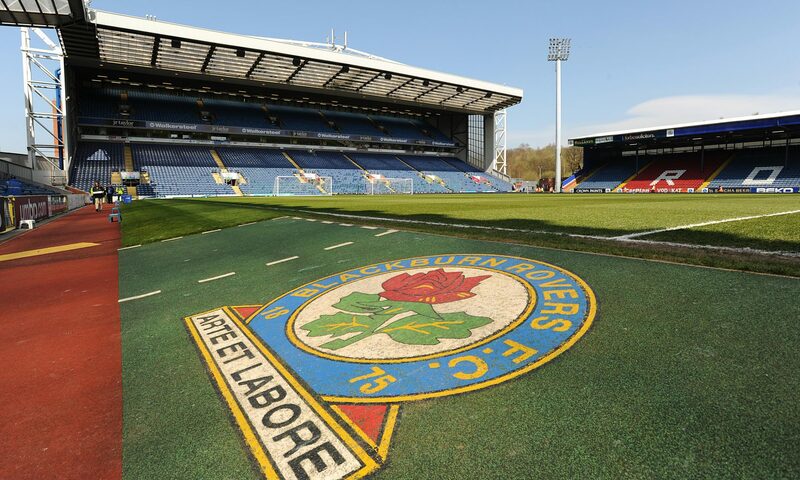 Next up for Blackburn Rovers it is the away trip to Reading to see if we can get back to winning ways. Reading come into this match fresh off the back of a draw against Steve Bruce’s Sheffield Wednesday, where as Rovers come into this match on the back of a 0-1 loss to Bristol City at Ewood Park. In this video I will take a look at the form books to see who will be the favored team, as well as getting a cheeky prediction from the Cat. I will also sit down and chat will Reading supporter James Salter about Reading’s chances this week, not only against Blackburn Rovers but also to stay in the division.